More fantastic dancers from prestigious ballet companies in Geneva! 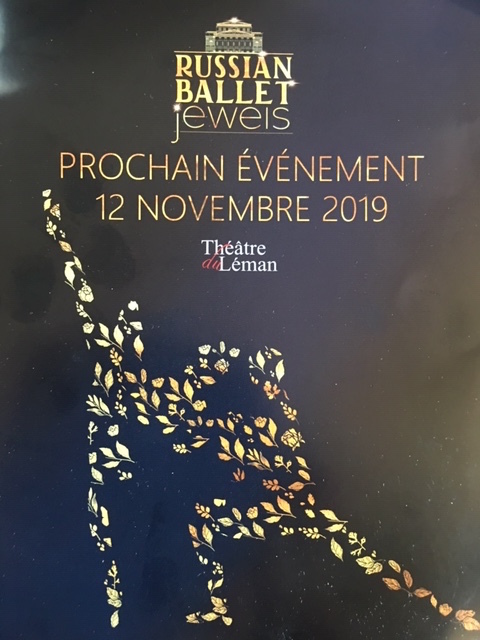 Save the day and stay tuned to discover the new program of the Russian Ballet Jewels! Once again, with his artistic experience and sensibility, Vladimir Ippolitov will propose a finely composed program of pas-de-deux. Vladimir invites talented dancers from prestigious ballet companies, a real treat for the ballet lovers!